Our client Alana John Design approached us to provide greenwalls for their refurbishment of a casual meeting area within the BankWest Tower where space was limited and the depth of the greenwall could not exceed 30cm due to it being in a high traffic area. We proposed a design and ran through the selection of species types. 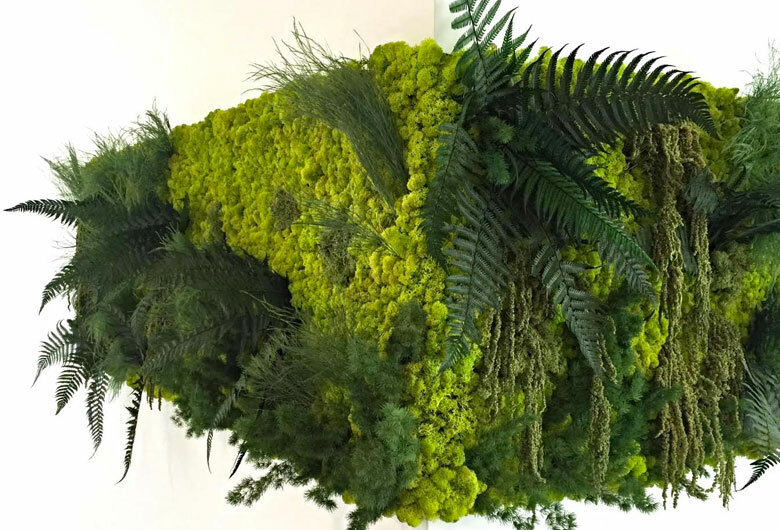 The client opted for a more masculine aesthetic for the greenwall where the modules were aligned, and to create an overall aesthetic of lush garden that wrapped around the corner of the wall. 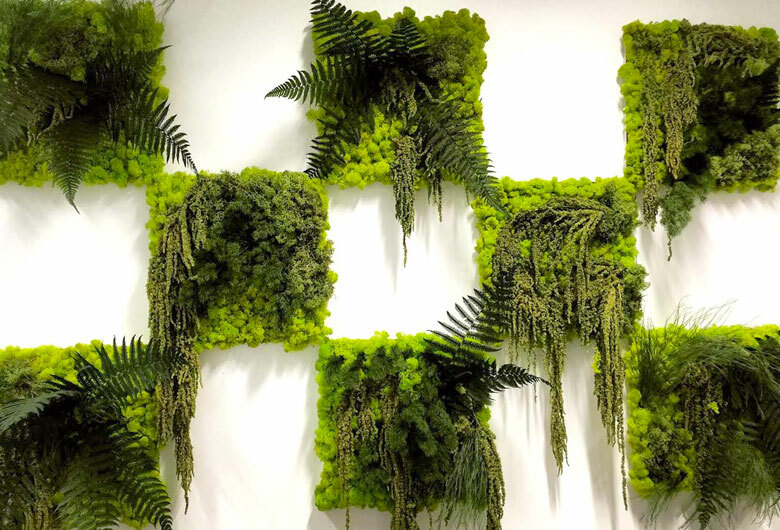 For the second wall the client opted to display the FernPanels™ like individual art pieces rather than aligning them to create one large greenwall. Lights were placed in a way to create shadows through the ferns to create another dimension to the installation.